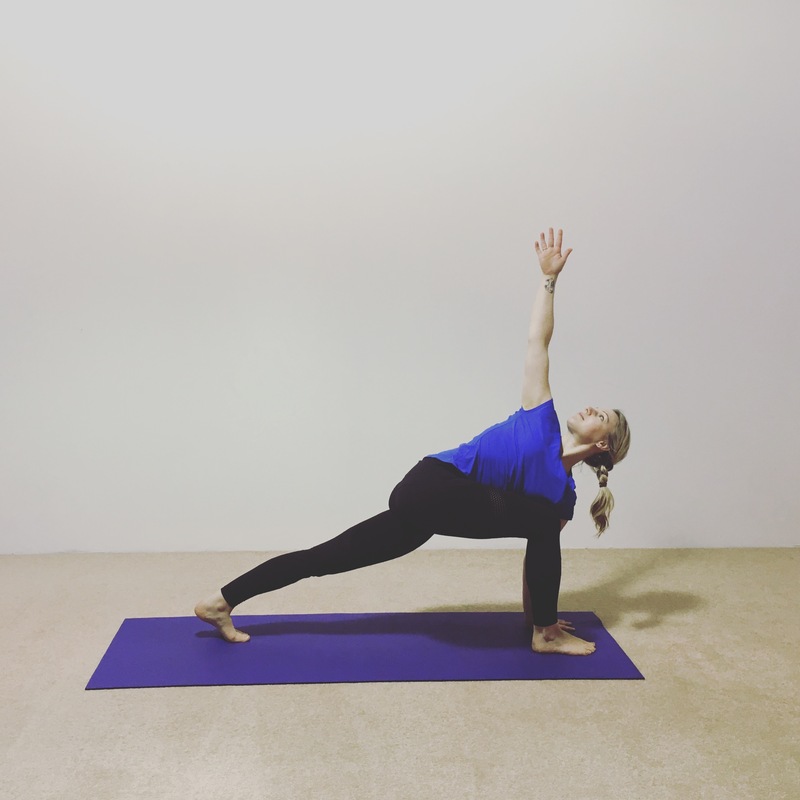 Yoga is a great way to get fit and tone up during your lunch hour; we use the body weight to increase strength, but move slowly so not working up a sweat (so no post-workout shower needed!). This Vinyasa Flow class is just 45 minutes, so that it fits perfectly into your lunch hour. All yogis, including beginners, looking for a lunchtime stretch, challenge and a chance to reboot in the middle of the day! Tuesdays, 12:15 – 1:00pm with Holly. Open class. Thursday, 12:15 – 1:00pm with Susi. Open class.